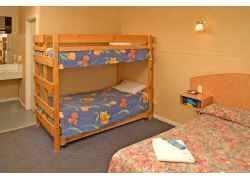 The Parkville Motel offers a refreshing alternative to the impersonal, multi-room international chains. 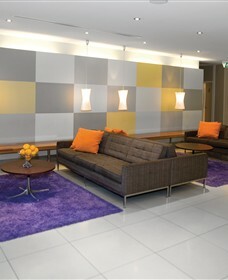 Our team offers value without compromise in a location second to none. 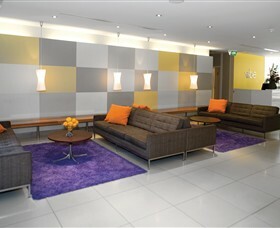 Looking for a fresh alternative to traditional hotels? 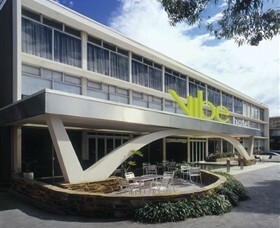 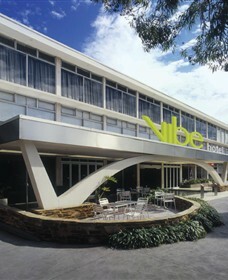 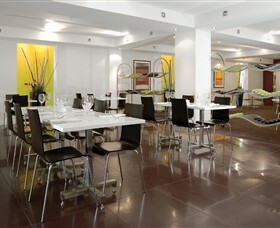 Vibe Hotels are your ultimate chill-out destination.